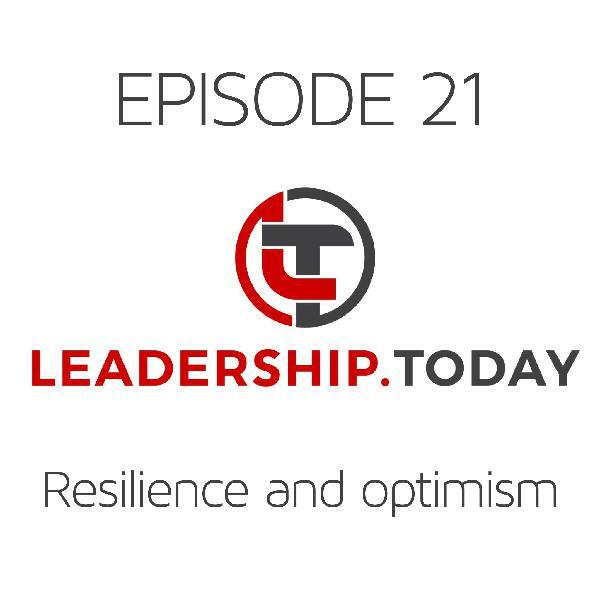 Hello and welcome to episode 28 of the Leadership Today Podcast where each week we tackle one of today’s biggest leadership challenges. 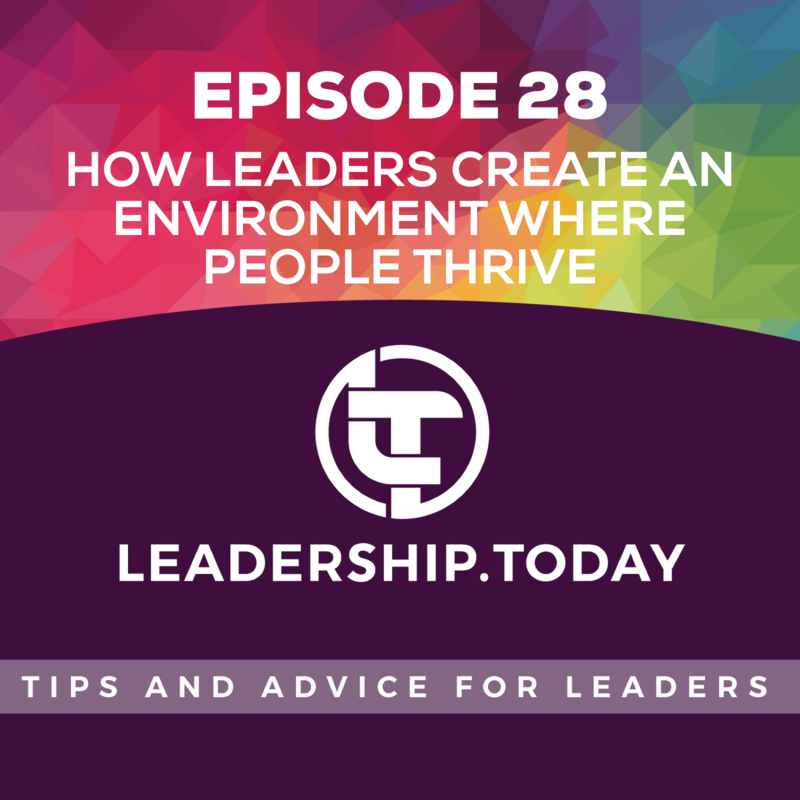 This week we’re looking at how leaders create an environment where people thrive, which is building on some of the themes from last week’s episode. When I was 15 my first part time job was at a large retailer. My job title was ‘Customer Service Security’, which sounds pretty impressive, but in practice that meant I was the person who checked bags as people left the store to make sure they hadn’t stolen anything. At that time the retailer had a garden department with its own street entrance, so it wasn’t uncommon for people to come in the main entrance, steal something, then try to make a quick escape through the garden department. Of course they had to get past Customer Service Security first. By any measure, this wasn’t a great job to give to a 15 year old, but it was character building if nothing else. Another of my responsibilities was to help people who were returning goods, checking their receipts and passing them through to a person who could give them a refund. There’s one refund that has stuck in my mind 30 years after the event. A man came into the garden department one Saturday morning carrying what looked like a stick with a black plastic bag on one end. He let me know that he wanted a full cash refund on the item. I looked at the receipt, and what he had originally purchased a full three months earlier was a bare-rooted lemon tree. You see occasionally had specials where we would sell a bunch of young trees with minimal soil around the roots which were then sealed in a plastic bag - which made it much easier than shipping and selling them than putting them in pots. But this guy had bought the bare-rooted lemon tree, taken it home and put it in his garage for a full three months - no sunlight, no water, no nutrients, no space to grow. It didn’t take a horticultural qualification to realise the lemon tree was dead. Amazingly, our generous refund policy meant the man left with a full refund, and we were left wondering what to do with a dead stick in a bag. There are a few important leadership principles wrapped up in this story. The most obvious one is that, as leaders, we need to create an environment where people can thrive. Just like the lemon tree needed to be planted in good soil, with access to sunlight, water and nutrients to thrive, as leaders we need to provide an environment where people can thrive. I’ll talk more about how we can do that shortly. The second equally important principle is that we can’t force people to be motivated and to grow - that comes from within the person themselves. As leaders it’s important to recognise that we can’t directly motivate anyone to do anything. The closest we can get is through demands and threats, which is unfortunately what all too many leaders default to. While that might lead to a short-term lift in performance driven by fear, ultimately the impact is negative on the individual and the organisation. Instead what we’re aiming for is aligned motivation. If someone shows up at your workplace, they’re motivated. As a leader our role is to uncover what specifically motivates that individual, and to help align that with the direction and needs of the organisation. We do that by creating the right environment. In summary - the person owns the motivation, and the leader owns the environment that helps to align that motivation. So how do leaders shape the environment? We shape the environment through the leadership behaviours we demonstrate - the actions we take that build the kind of environment where people can thrive. The concept of leadership styles is not new - the styles I refer to are informed by over 80 years of research by people including Kurt Lewin, Fred Fiedler, Martin Evans, Robert House, James McGregor Burns, Bernard Bass, Paul Hersey and Ken Blanchard. There are four sets of leadership behaviours or leadership styles that are particularly helpful in building a positive environment. The first leadership style is Inspiring. This involves developing a compelling vision for the work that we undertake, communicating that vision, and aligning roles and individuals to the vision. This helps to increase clarity, and it also encourages alignment. People know where we are headed, they know their role, and they can connect their own motivations with that broader purpose. This is like sunlight for the lemon tree - providing energy and a direction to grow. My own research with over 1,000 leaders demonstrated that having a feeling you’re contributing to something meaningful reduced negative stress by 31%, and increased engagement by 74%. It even increased an individual’s likelihood of staying with the organisation by a full 87%. The second leadership style is Developing. Here we’re discussing the skills and capabilities people want to develop, coaching people, providing stretch opportunities, and investing in their development. This ensures people are developing their capability, while we’re also building the capacity of the organisation. This is like watering the lemon tree - encouraging its development. Here my research saw more significant results. Where people felt they were developing in areas important to them, their stress was 26% lower, engagement was up by 60% and again the likelihood of staying was up by 87%. 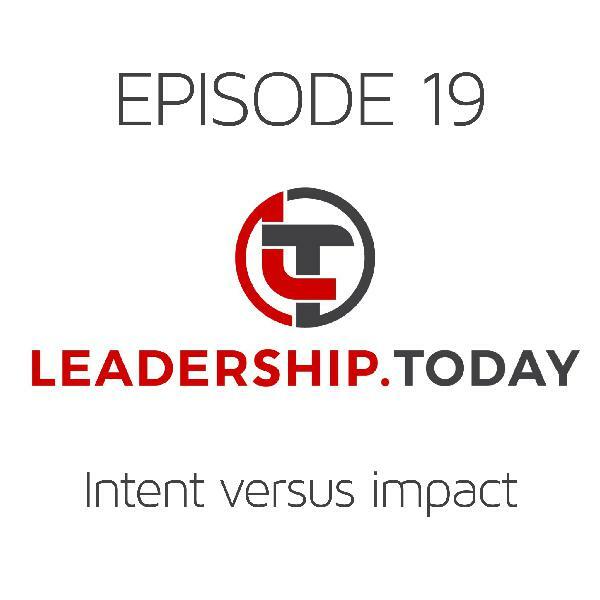 The third leadership style is Connecting. This is where we help connect people with others that can provide support, while we also identify opportunities to work across the organisation, build teamwork, and provide direct support and encouragement. This style helps ensure people have the support they need, while also building collaboration for the organisation. This is like adding nutrients to give that extra boost to the lemon tree. Where people felt their job provided the chance to make meaningful connections, my research showed a 22% reduction in negative stress, with engagement up 57% and likelihood of staying up 68%. The fourth style is Delegating. Here we delegate important work to people, even when it may mean a short term dip in performance. We focus more on accountabilities and outcomes, giving people greater freedom about how they produce results. This provides the individual with authority, while also enabling us to hold them accountable. It’s like giving the lemon tree extra room to grow - putting it in a larger pot, or planting it with plenty of space to spread out. Again my research showed that providing people with autonomy and freedom has a significant impact, with negative work-related stress down 20%, engagement up 52% and likelihood of staying up 55%. There are two other styles that also influence the work environment, but not always in a positive way. Directing is about telling people how to do their work, closely monitoring people, and emphasising the negative consequences of getting things wrong. There are some times when this leadership style is appropriate - it provides task clarity and control. But it does this at the cost of autonomy and personal responsibility. This one is a bit like yelling at the lemon tree - it might make you feel better, but the tree won’t take much notice. The final leadership style is Avoiding. 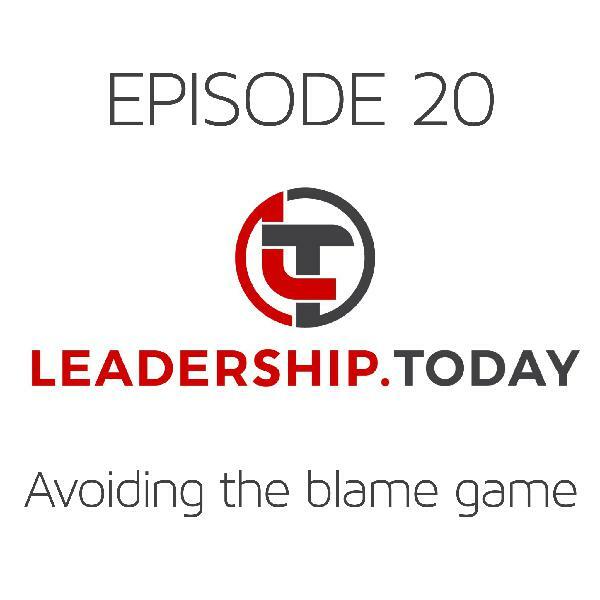 As the name suggests, this is where a person avoids the role of being leader altogether, keeping tasks to themselves, focusing on their own job, and avoiding delegating to people who have let them down. While the individual may be productive, team productivity is likely to be low. It looks a lot like the guy who left the lemon tree in his garage so he could focus on other things. Perhaps that worked well for him, but it didn’t turn out too well for the lemon tree. The really good news is that, like any other behaviour, leadership styles can be developed. A great way to start is to assess your own leadership styles. I’ve developed a great card-sort exercise which I use on leadership programs that helps people to identify their preferred styles. And I also have a Leadership Styles Self-Assessment which I’m providing as a free gift for those who sign up for Leadership Today updates. 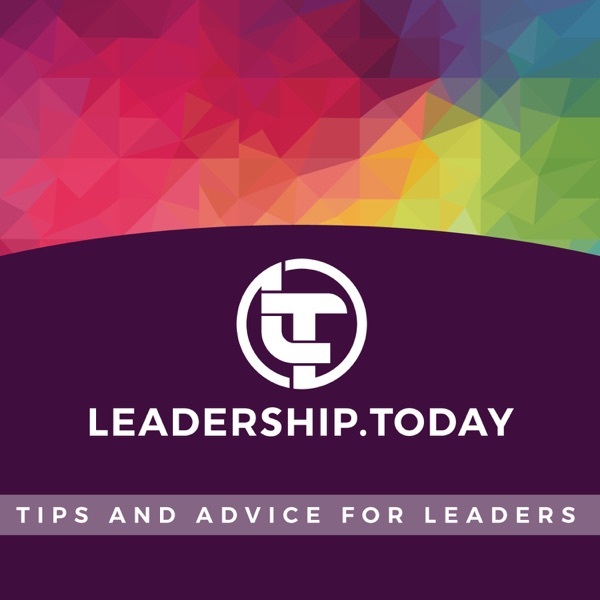 Just head to the leadership.today website, and sign up on the Connect page and I’ll send you a link. If you’ve already signed up, have no fear - I’ll be emailing you a link shortly. I’ll be interested in how you find the assessment, and I’ll be looking forward to seeing you next week.